At Parkridge Dental Rowville we offer family friendly dental health care. This Centre is the longest established dental clinic in Rowville and was established in 1988. 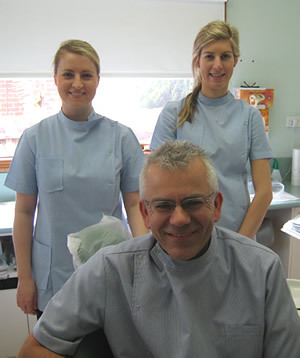 With our well established premier Dental Clinic in this convenient location we are able to offer quality, caring dentistry where people value the consistency and the long term relationships with the dentist and the dental care team. Our dentistry style promotes a relaxed and friendly atmosphere while still offering up-to-date preventative and cosmetic dental treatments. We work a range of hours by appointment. Please phone 9752 8800 to make appointments and confirm opening times.